Beautiful unique music for weddings,parties,receptions,teas, brunches, ect. 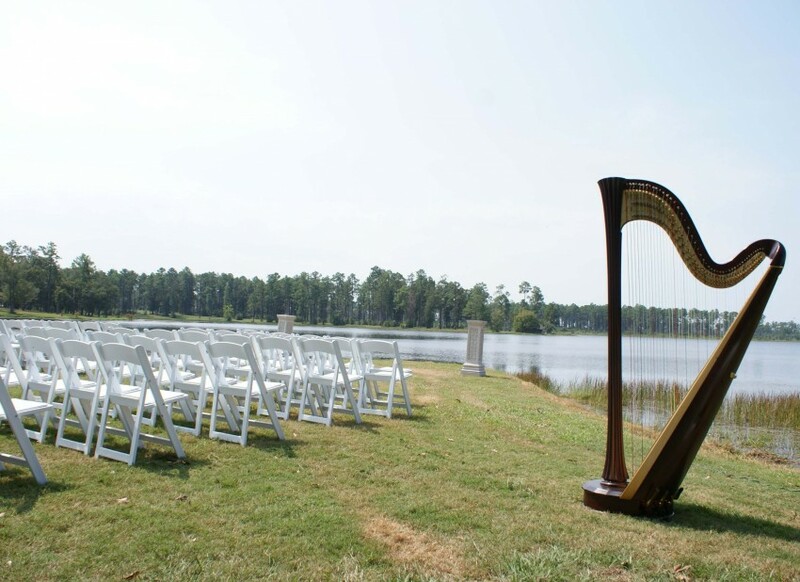 A 2007 graduate from LSU's School of Music, I look forward to working with you to give your guests unforgettable memories for your special events. Jessica was the icing to the cake at our wedding. We received great reviews. She was prompt and professional. She exceeded our expectations. Our guest are requesting her for their next event. She did not disappoint. We will hire her again. Thank you so much for your kind words Tee!! It was a pleasure to be a part of such a special celebration!!! There was only positive feedback from everyone who attended the concert, and several patrons requested that Jessica gets booked again. One even pulled me aside to tell me that her family had to evacuate out of state for Katrina and the shelter she was staying in hired a quartet to play music to help them fall asleep at night. This was the first time since then that she has heard a harp in concert and she just loved it! 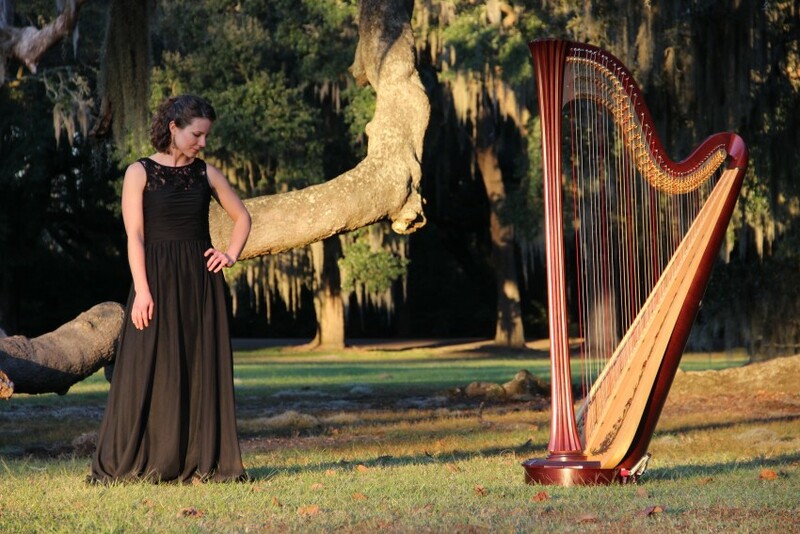 Jessica and her harp looked and sounded amazing on my wedding day. 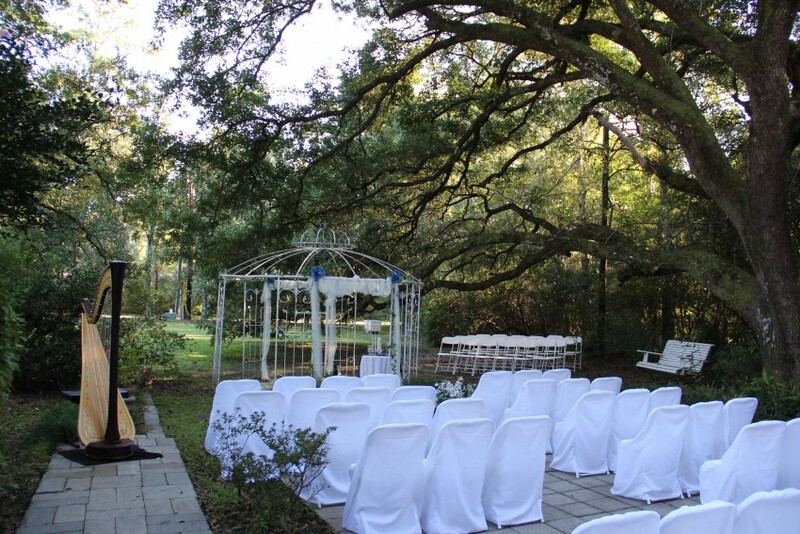 All of my guests were impressed and she sounded beautiful before and during the ceremony. I would highly recommend for any event! Thank you so much Claire for letting me be a part of your beautiful wedding. Congratulations!!!! Our church hired Jessica to play at a two hour wine-and-cheese fundraiser. She was absolutely outstanding! Her elegant music set the tone for the event and we had so many compliments about her. Jessica was prompt, personable and a wonderful musician. Her musical selections were perfect for the event. Communications leading up to the event were excellent. We were very lucky to be able to work with Jessica and hope to have her back again soon!